„Everyone has happy endings. If it’s not happy, then it’s not the end.“ Karel Adam (Ondřej Holeček), however, seems to disagree. Several years ago, he and his four best friends were the top players in a Magic club Fireball and had the time of their lives. They needed nothing but still had it all – they had each other. However, these times are long over. The Fireball gang had shattered and the club was sold. Only Karel now visits the closed club, remembering the great times he had. One day, he sees his favourite game being played in a café, and so he asks himself a question: Can you stop being someone who have you been all the time? And the answer changes his card career forever. … a friendship, united by memories. Tap: Max´s Game is a Czech independent film, a sports drama, produced by 2D studio in coproduction with AVC ČVUT. Written and directed by Kamil Beer. 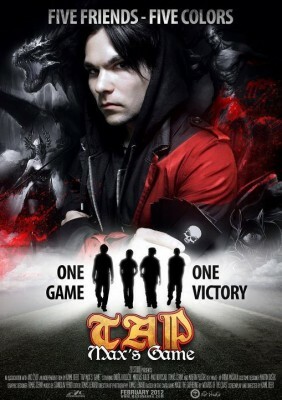 Max´s Game is the first film inspired by the card game Magic: the Gathering, played by over six million people around the world. This unique independent film, dedicated not only to Magic players and fans of the sports drama genre, tells an exciting story about the strength of a true friendship. Max´s Game began only as a thought. The film´s writer and director, Kamil Beer, was listening to Rocky IV soundtrack every morning while traveling to school, and imagined the film scenes. He met Tomáš Lénárd and with their first film crew, they commenced the shooting. The cinematography wasn´t going as expected, though, so a year after, they welcomed Petr Pulc of AVC ČVUT along with his colleagues. After a national casting, the film crew gained many talented members, united after a common goal. Directors of photography Tomáš Lénárd, Petr Pulc. Editor Tomáš Lénárd. Sound Petr Pulc and Tomáš Lénárd. 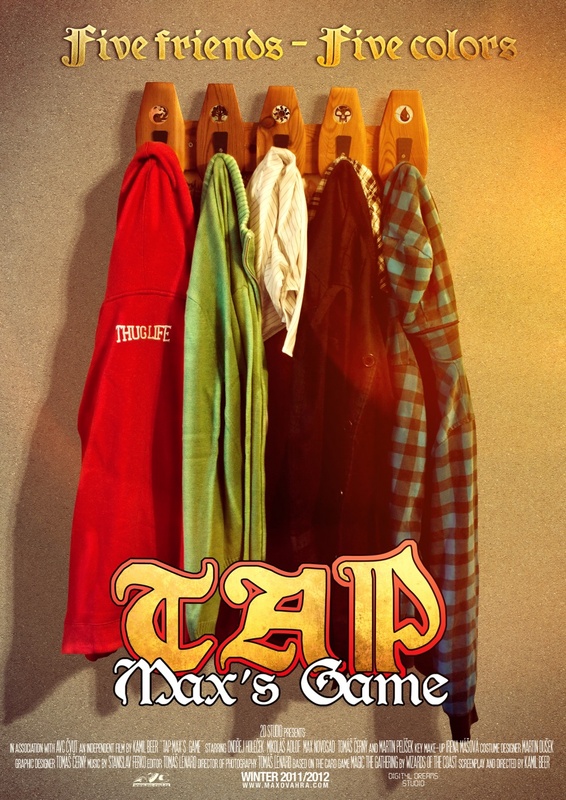 TAP: Max’s Game was shot in Prague, Czech Republic. The film cost around 500 USD – all crew members and actors have participated without any financial incentive. 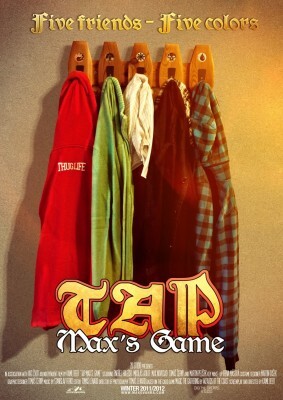 TAP: Max’s Game is available for free download on www.maxovahra.com, along with several sets of subtitles. We have reached an understanding with Hasbro, owner of Wizards of the Coast, to allow the film to be released as non-commercial and nonprofit.